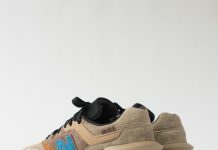 Straight out of Flimby! 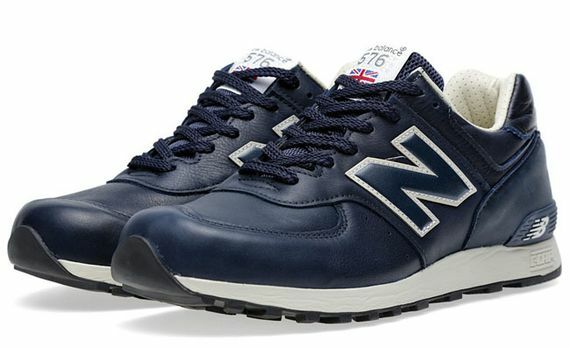 Alright, that doesn’t quite have the same ring as Compton, but all you sneakerfiends should hold Flimby in the same esteem, as Flimby has been pumping out some of the hottest New Balances in recent times, and this latest Navy rendition of the classic 576 is no exception. 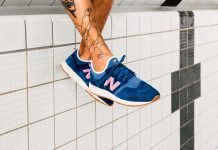 Seen in an all leather upper, this Navy beauty gets accents of grey via the NB heel logo and surrounding the main logo, while a perforated leather lining makes you feel like you’re stepping into European luxury (it’s because you are). 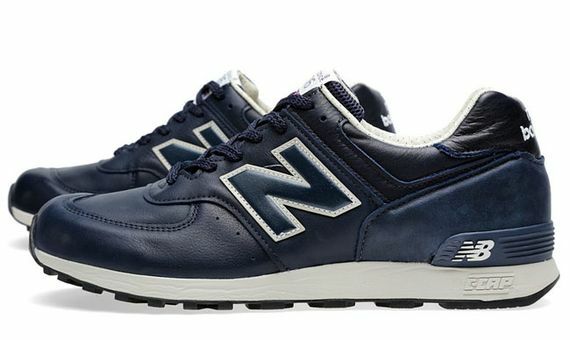 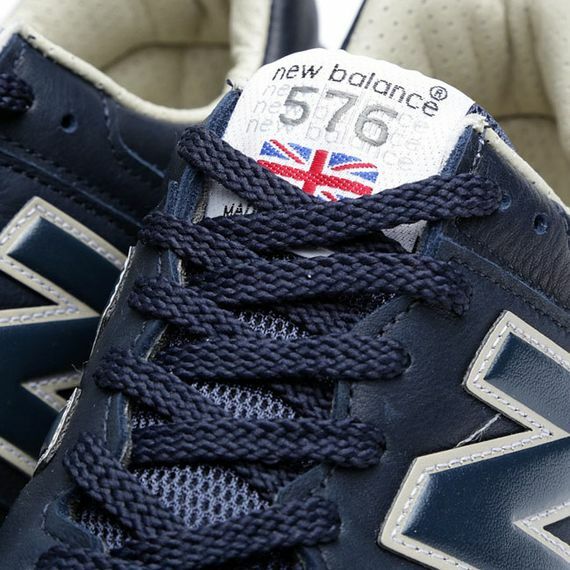 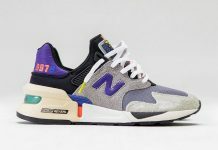 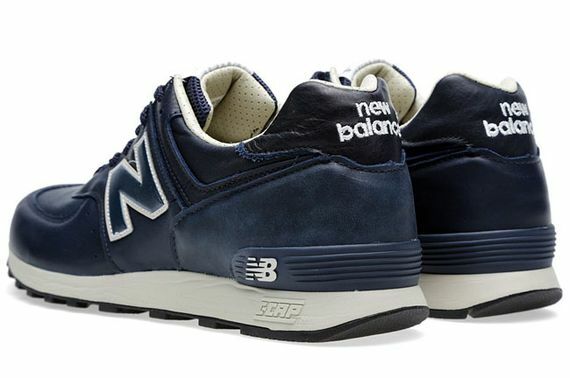 Good news for anyone seeking a leather’d out pair of killer NB’s, these 576’s can be copped now.